Jump directly to Logon order page here. Pick Up Locations at Liberty Tech in Griffin, Bluebird Market Thomaston, Sun City Peachtree Clubhouse, Pike Depot Greenhouse in Zebulon, University of Georgia Cowart Bldg.-UGA Griffin Campus, Tractor Supply Co. McDonough, Piedmont Fayette Hospital Fayetteville Peachtree City. Your Internet home for fresh, local, and family farm grown Georgia food products. Bluebird Market in Thomaston, Georgia offers the Bluebird CSA (Community Supported Agriculture) program. We bring all the best of local farmers' harvests to the community in a weekly share box with the convenience of online ordering. Think of being first in line at the farmers' market. 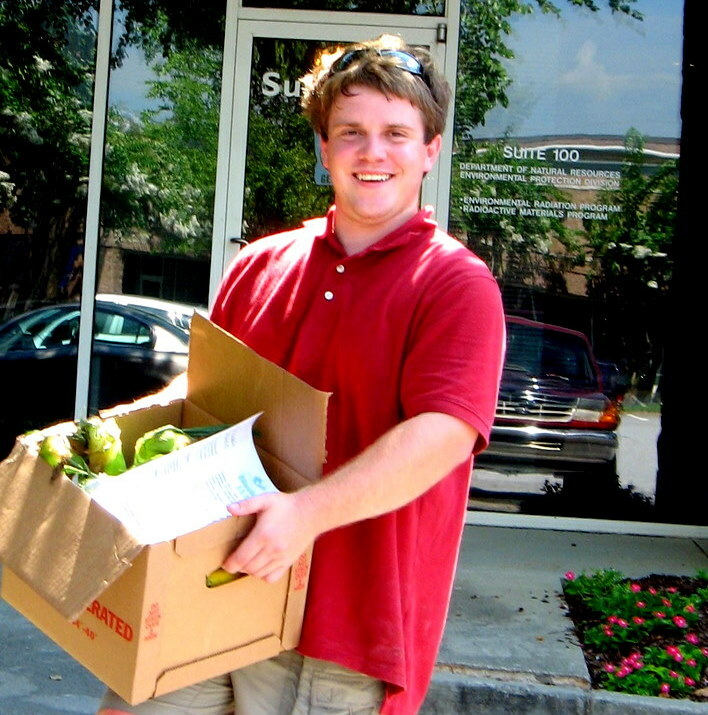 Our members enjoy access to the freshest, healthiest, locally grown farm products Georgia has to offer. Order only in the amount suitable for your family each week. No minimum orders, no ordering limits (other than overall product availability) and no strings. 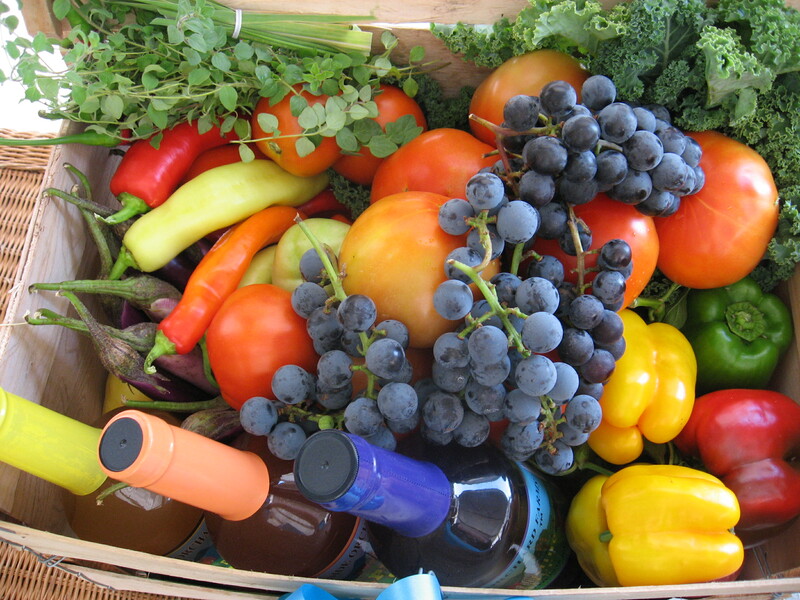 Bluebird CSA brings the farmers market to you..seasonal fresh fruits and vegetables...farm to table value...local foods. 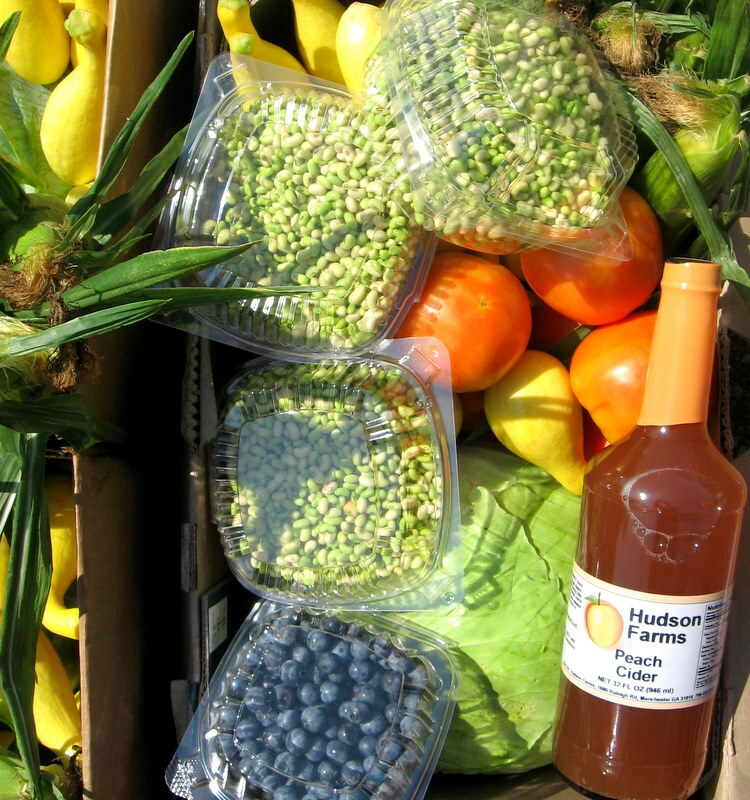 To better serve you, Bluebird CSA offers both Local Boxes and Certified Organic Boxes. What's in my Local Farm Box? Click to visit Bluebird CSA Facebook for Photo ID updates of weekly Georgia farm box contents. What's in my Certified Organic box? 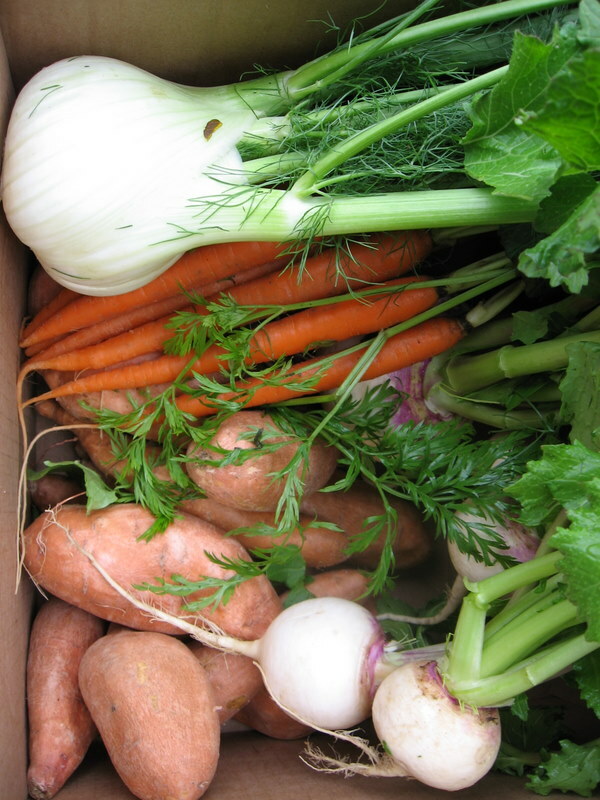 Click to visit Bluebird Organics for list of weekly certified organic box contents. Please see our Producers page to learn more about sources for produce. Positive response has been overwhelming to the 'Bluebird America' series which, on occasion, offers a culinary tourism experience with products from other regions. We are delighted to bring you the best Georgia farmers have to offer including Vidalia onions from South Georgia, apples from North Georgia, peaches from Middle Georgia and beyond. 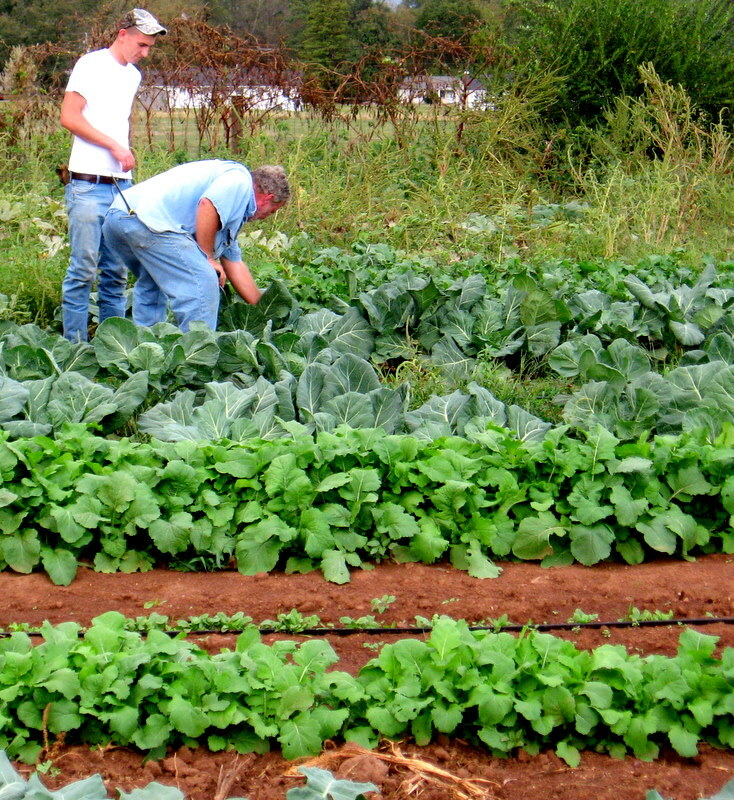 It is an honor and delight to work with farmers across the state who are growing for Bluebird CSA members. If you are local to Middle Georgia and like the idea of access to all the best, farm fresh foods our area has to offer using the convenience of the Internet, click on the Sign Up button below and join our program. Thank you for supporting Georgia family farms and locally grown and handmade products. 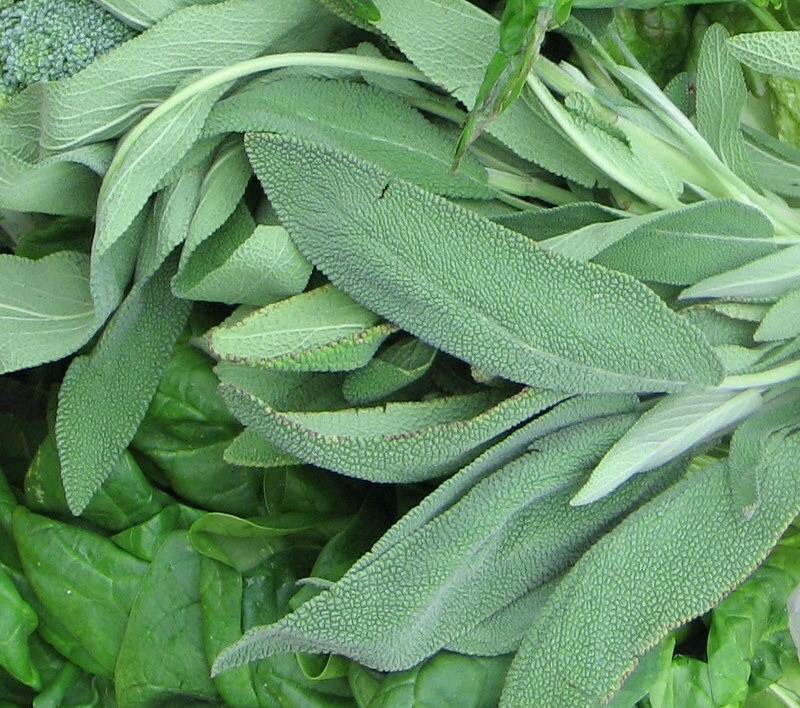 Join Farm2uOnline.com/Bluebird and enjoy fresh, natural, organic and locally grown farm products throughout the year. Bluebird CSA is like being first in line at your favorite farmers market with over 75 Georgia producers of locally grown veggies in weekly farm boxes. Bluebird Organics convenient 100% USDA Certified Organic veggie boxes. 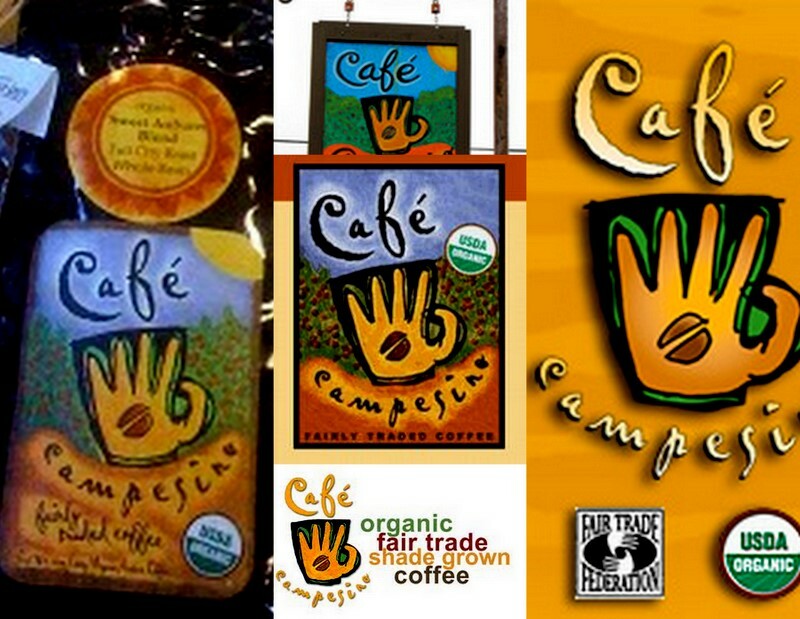 Please click Bluebird Organics Logo for Weekly Organic Box Contents & Photo ID's. Bluebird Locally Grown Flowers are the bees knees! 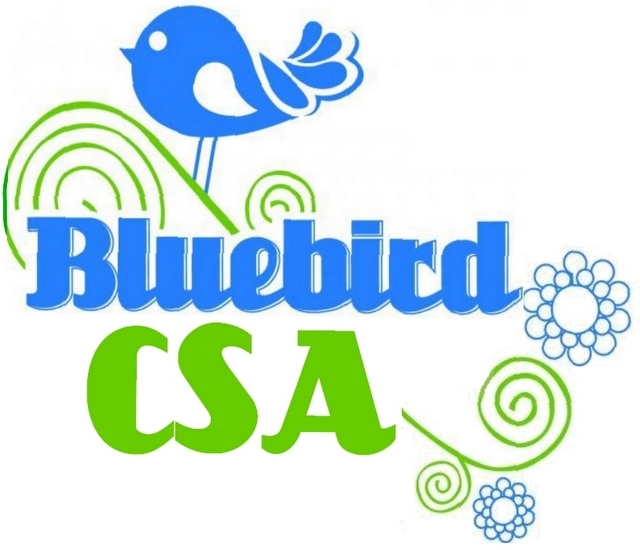 Please click Bluebird Flowers Logo for more. Order on Fridays from 8 am until Sunday at 6 pm during our online ordering window and pick up your order the following week on Thursday, Friday or Saturday at our convenient Pickup Locations. Click About Us for program details or click Producers for a list of CSA share box options, product details, payment options and pricing. 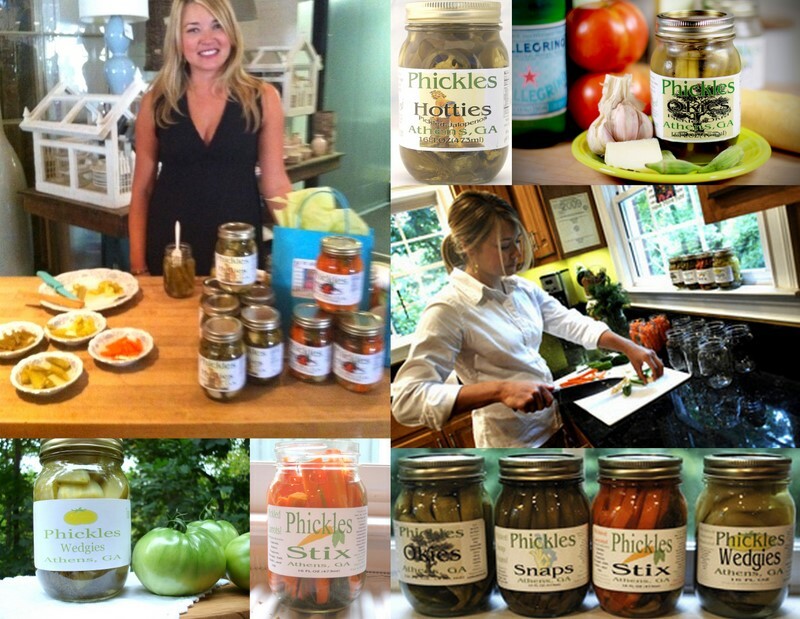 Find participating Georgia farmers, artisans and small makers on our Profile. Find Bluebird CSA Recipe Stream on Facebook. 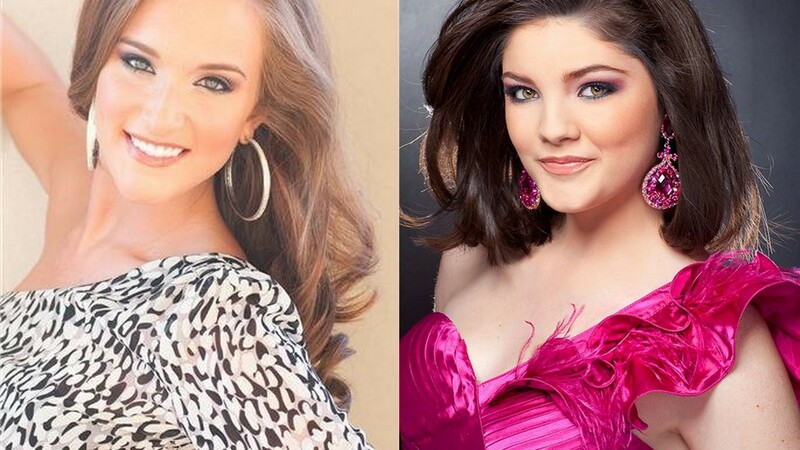 Miss Bluebird Festival, crowned by Miss America Organization, participates in Miss Georgia pageant, June 2011. Bluebird CSA farmers market baskets of top Georgia products were offered at Miss Georgia scholarship fundraiser. 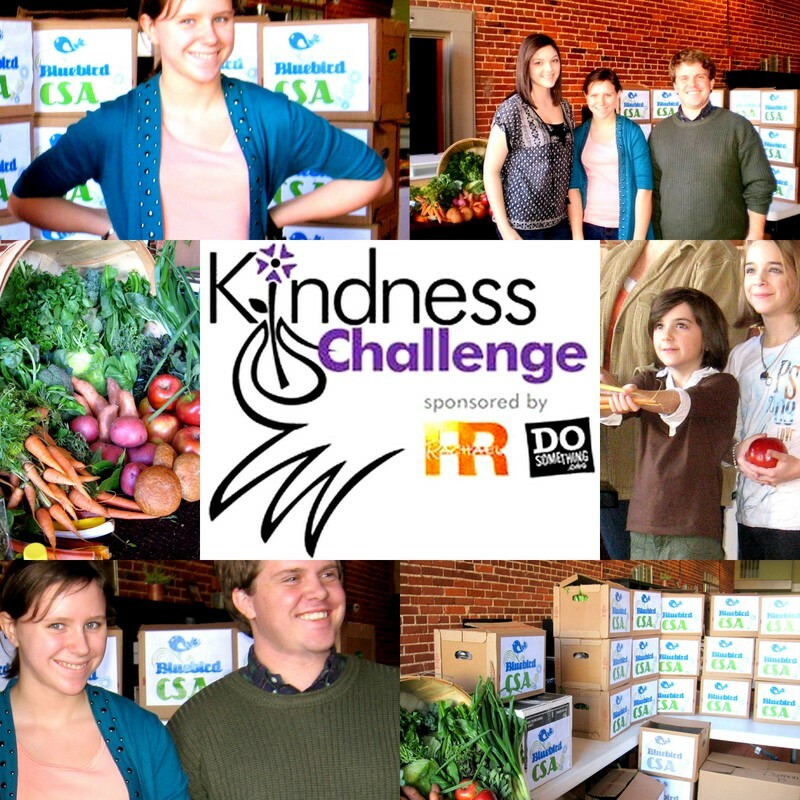 Vote for Lizzie Marie Cuisine in the USA Today/Rachael Ray 'Kindness Challenge'!! "Support the local economy. Buy great tasting, locally grown foods through Farm2UOnline.com/bluebird." 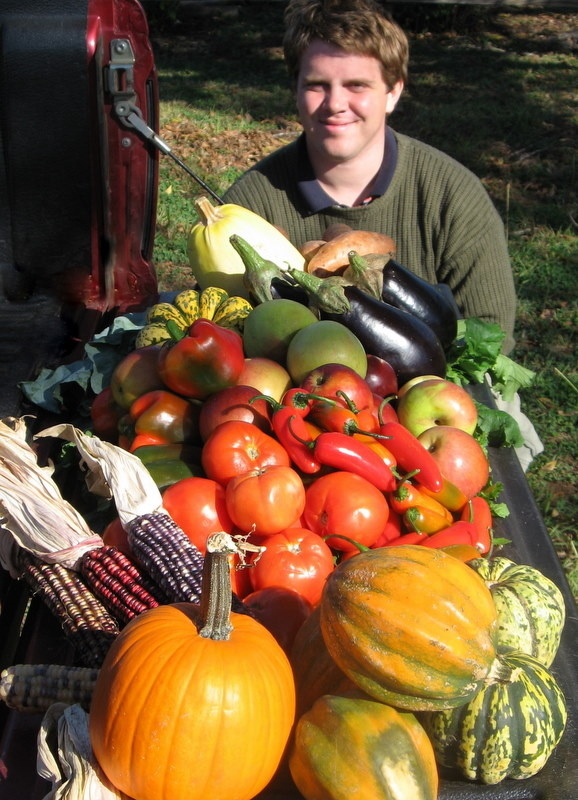 We are a local Multiple Farm CSA and on-line HUB where local producers gather their harvest weekly to sell to the Middle Georgia community at farmer's market (or lower) prices. 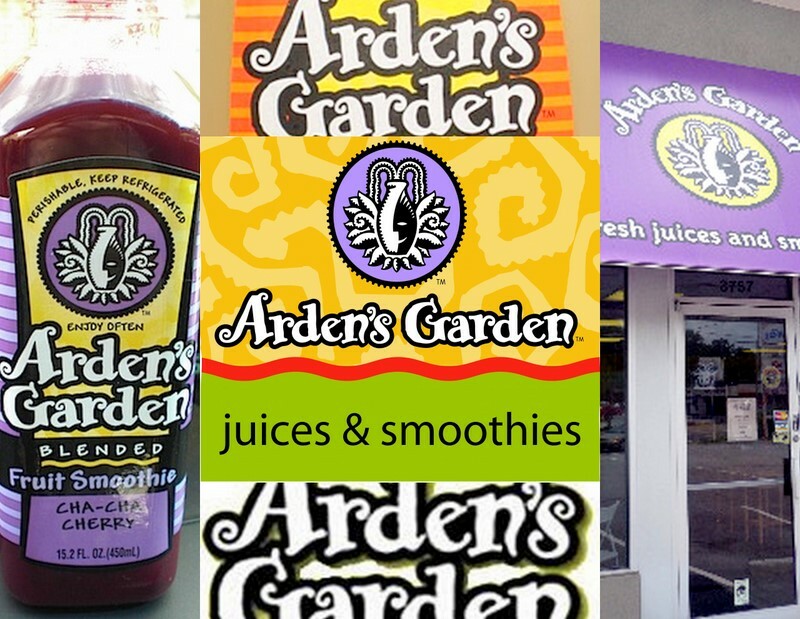 Members select and order only the products they want during the convenient ordering window (Fridays 8 am - Sundays 6 pm) then pick up their orders the following week at our convenient pickup locations on Thursday, Friday or Saturday. The order window closes on Friday at 8 pm for the next week's deliveries and pick ups. Our producers update their products every week and offer our members the freshest, locally grown, seasonal farm products in the region. Membership in the Middle Georgia Bluebird CSA is just $25. (less than $1/week for the online ordering convenience. You may then order your share box products online on our Shop page. The $1/week membership fee does not include your share box but does allow you the convenience of placing your orders online for 6 months with our Farm2U program.) To activate your membership click on the Sign Up button below. Membership entitles you to weekly access to the best local foods our region has to offer for a full 6 months. You may order any week you like and skip any week you like. You may choose to order by the week, the month, or the season. If you order by the week, place your order on Fridays when you want to pick up for the following week. 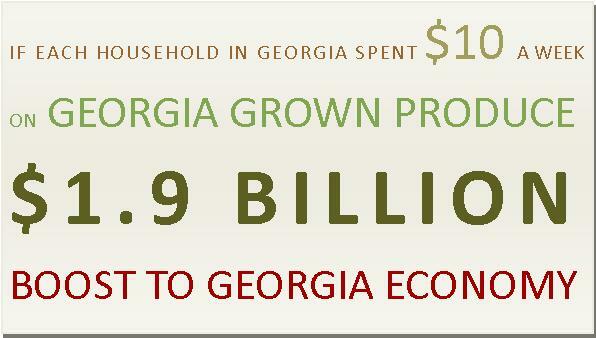 Buying Georgia Grown farm fresh produce leads to a better life. Parisa's Marinara Sauce from Deborah Karwisch on Vimeo. Georgia Made Georgia Grown visits with Deborah Parisa on her first day making Parisa's Marinara Sauce using her own equipment. 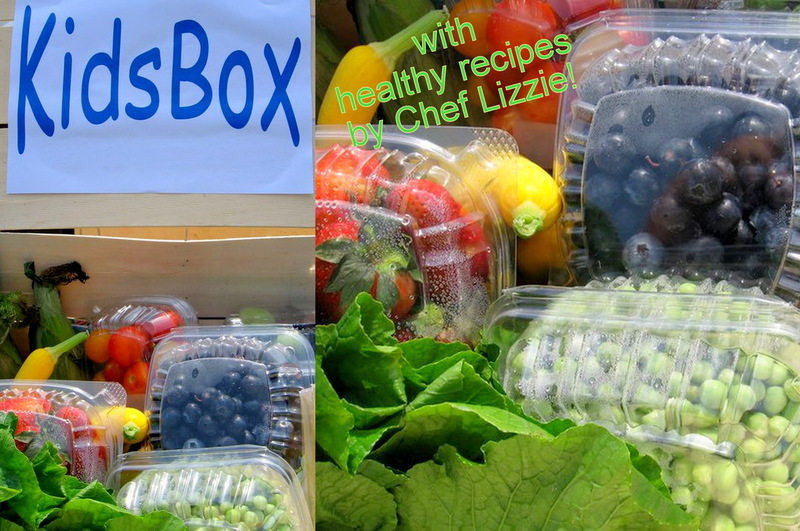 Farm fresh goodness for children with healthy recipes by Chef Lizzie! 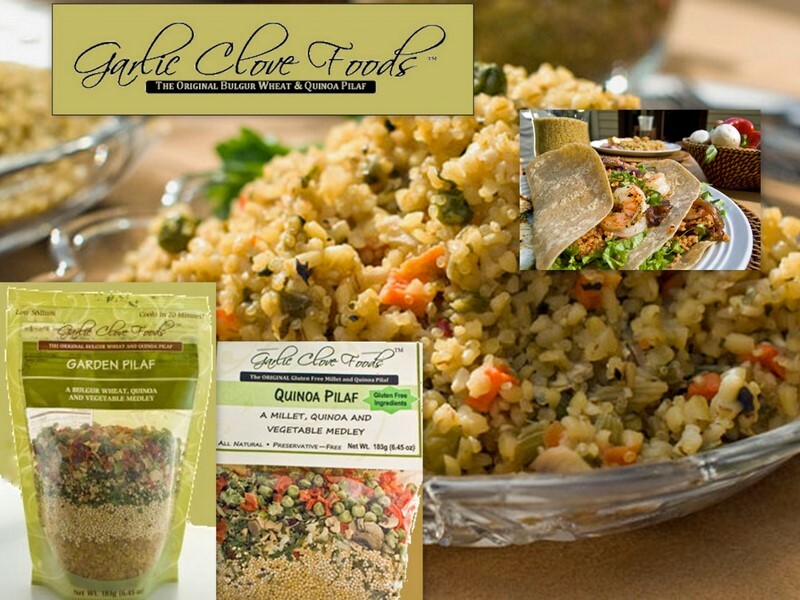 Garlic Clove Foods is a Farmers Market Favorite. 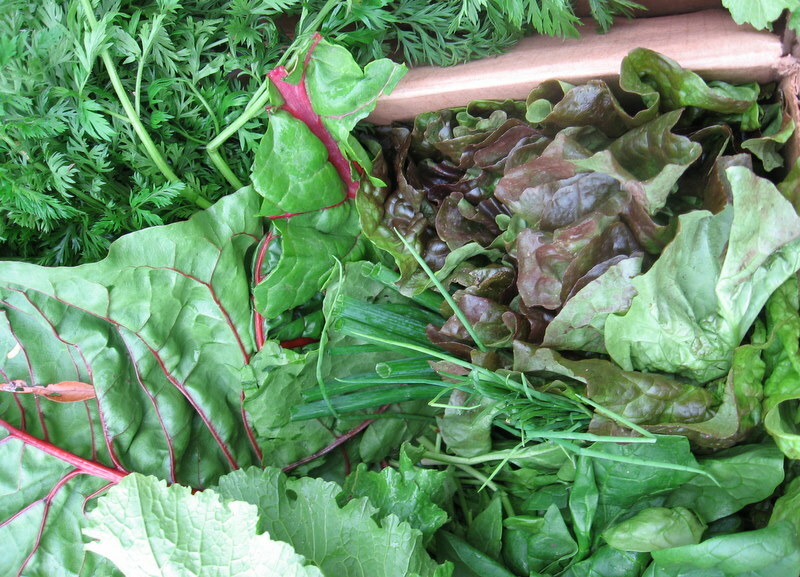 For more sustainable Farm to Table Recipes from Bluebird Culinate-click here! Bluebird Recipes from 500+ Sustainable, Organic, Culinate Cookbooks. Bluebird Pinterest Farm to Table Recipe Ideas.